When we talked with Shamilla she told us that she dreamed of learning how to make clothes etc. Dorjee found her a tailor class and very soon she showed us one of her first creations. A beautiful red dress. At tings we use tailoring a lot for bed sheets, curtains, towels etc. So instead of sending all our work to a tailor shop it makes much more sense to give Shamilla the business. Its good for her and good for Tings. It’s a privileged being able to help. 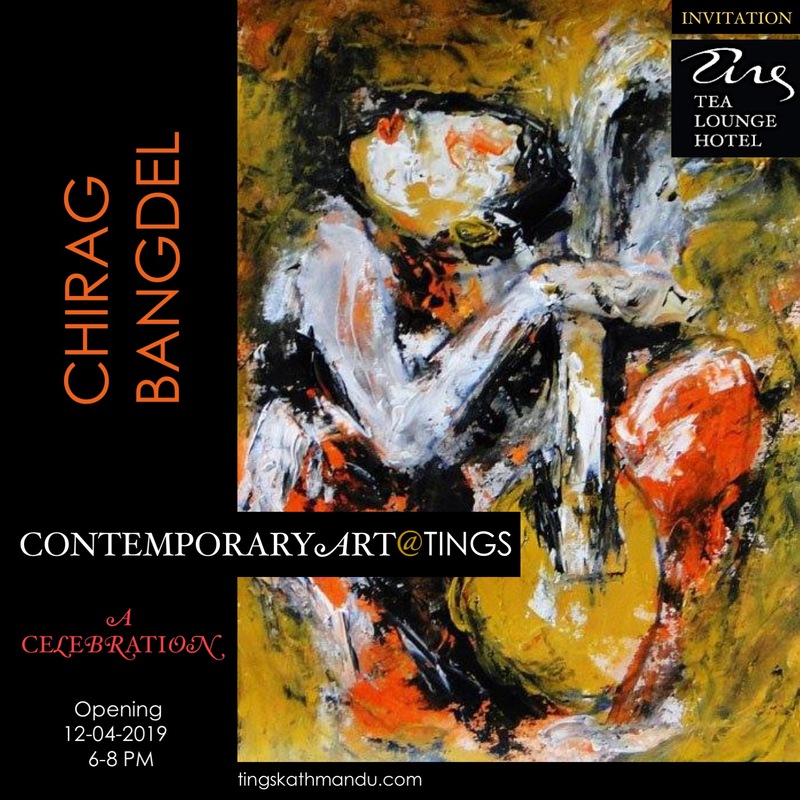 Posted in Staff and storiesTagged Kathmandu, Lazimpat, Nepal, Shamilla, Thomas Tingstrup, Tings, Tings Lounge Hotel, Tings Tea LoungeBookmark the permalink. Jeg håber Shamilla får en masse spændende syopgaver!